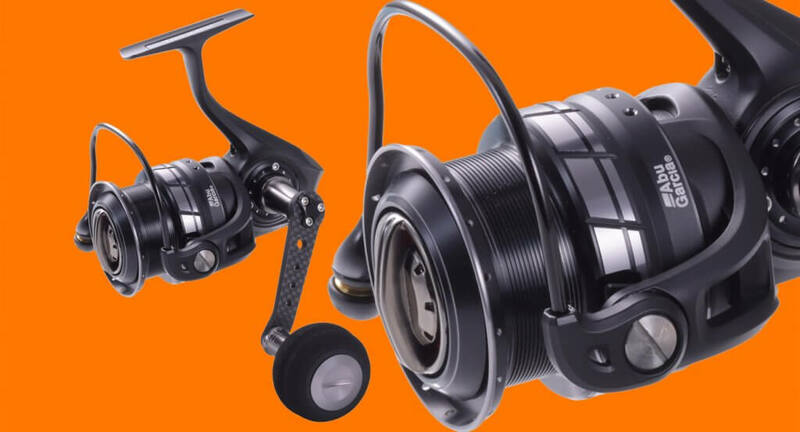 Following its release in the Japanese domestic market, Roxani spinning reels exemplify sleek reel design and performance in a compact package. Based on high quality components and a lightweight design, the Roxani incorporates new technology including a one-piece Durametal body that houses an AMGearing system with Computer Optimised (COG) gear design and Salt Shield bearing technology for smoothness and durability. SSC (Salt Shield Concept) bearing employs newly-developed ball bearings that are coated with a water-repelling shield which greatly reduces rotation noise caused by salt adhesion. The AMGearing System combines a precision-machined aluminium gear with Abu’s COG (Computer Optimized Gear) gear design, resulting in a gear system that delivers the ultimate in smoothness and durability. The Rocket Line Management System – a combination of bail angle, spool lip design and slow oscillation – lets you cast further and manage line more effectively. Dedicated to light to medium lure fishing, the Roxani is available in 2000, 2500, 3000 and 4000 sizes.